Friday the 13th: Killer Puzzle features over 100+ puzzle levels, with players taking control of horror icon Jason Voorhees. Levels will take place in the classic campgrounds of Crystal Lake to the highrises of Manhattan, and more. The Friday the 13th: Killer Puzzle release date has been set just in time for Halloween 2018. Friday the 13th: Killer Puzzle was released on Switch 180d ago in the US and the UK. 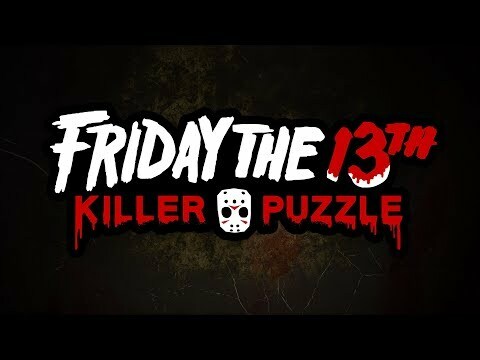 Notify me when Friday the 13th: Killer Puzzle is available.